No matter how carefully you plan your finances, unanticipated costs will always pop up. 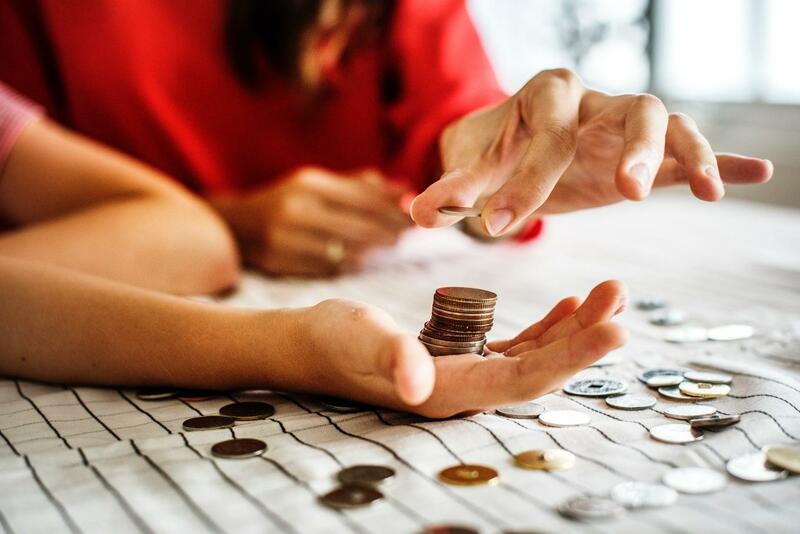 The best way to avoid a difficult financial situation is to have an emergency savings fund that you can dip into in times of need, but depending on your circumstances this may be difficult. If you do find yourself in a dire financial situation, make sure you minimize the long-term impact by steering clear of high-interest loans or credit cards. Instead, do some research online to find low or no interest loans with flexible payment terms. This way you will be much more able to get your family’s budget back on track. Inevitably there are certain times of year that seem to be much more expensive than others. If you are finding that all your bills come in at once, you can try talking to your service provider about changing the time of month or year that you pay the bills. Another great strategy is to set up a separate bill account. This allows you to put money aside each month to be ready for both expected and unexpected costs that might come in. Don’t forget to include medical bills and unplanned car repairs when you are calculating how much you will need each month! A great way to reduce your living expenses and conserve the environment at the same time is to reduce your power and water consumption. Start by switching off any lights that you aren’t using around the house. Use your clothesline rather than your dryer to dry as many loads of washing as you can. Buy a few door snakes to trap the heat inside in winter and the cool air in summer. Make sure that you turn off the tap while you brush your teeth and shave, and make a game out of having quick showers. If you bathe the children, use this water on your garden rather than letting it flow down the drain. Check out your local community website to see what free events are available in your area. There are often fairs, workshops and art exhibitions that are free of charge. Chances are that your local library will have a full program of different fun and educational events, particularly during the school holiday period. While you are there, you can borrow some books and DVDs for a night in with the kids. Remember to pick up a $1.40 packet of corn kernels to make some popcorn, and you can enjoy some family time without the price ticket that is attached to a night out at the movies. There are many advantages to planning your weekly meals. You can check your pantry before you leave the house, so you only buy what you need. You minimize the temptation to buy things “just in case,” and you eliminate the nightly mental stress of figuring out what is for dinner. You can check what is on special online before finalizing your meal plan so that you can incorporate seasonal produce. And the best part? You will be in and out of the supermarket in record time! Making small savings in these areas will add up quickly over the year and should make it easier for you to spend money on the things that are really important, like that long-awaited family holiday.